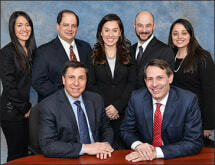 Contact us for your Personal Injury -- Defense needs. 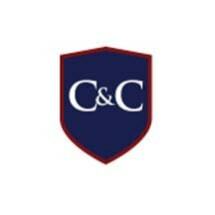 The Law firm of Connors & Connors, P.C. 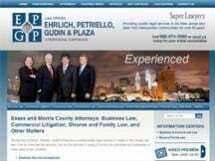 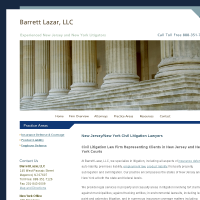 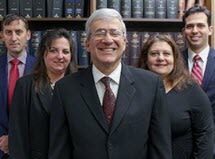 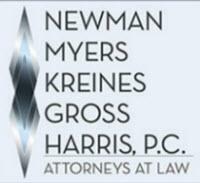 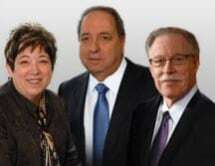 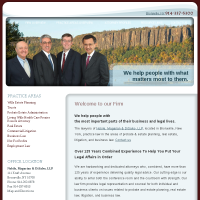 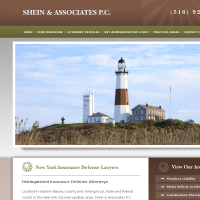 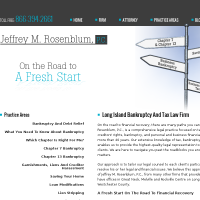 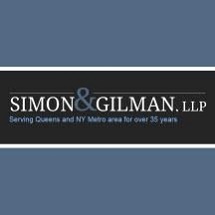 Need an attorney in Corona, New York? 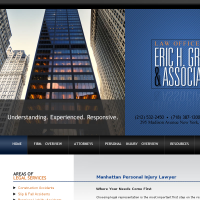 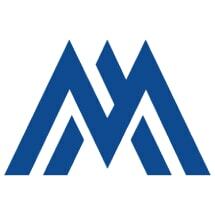 Use the contact form on the profiles to connect with a Corona, New York attorney for legal advice.